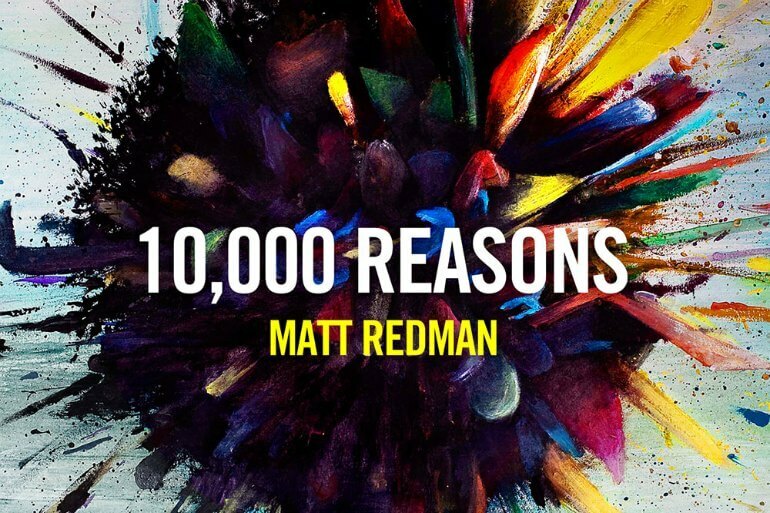 10,000 Reasons by Matt Redman is one of the mоst sung contemporary praise songs on Sunday church services all around the world. Matt Redman, well-known to the Christian music audience, created this song in a collaboration with Jonas Myrin, Redman’s best friend and co-writer. On the question, what triggered these two men with giant hearts to create such a piece of pure mastery, like the Ten Thousand Reasons song, they say – ‘It was God and the many reasons to worship Him’. In an interview published in ‘Worship Leader Magazine’, Matt Redman lists his personal 103 reasons why he is full of worship for God. Redman emphasized few of them, including God, forgives people’s sins, redeems their lives from the pit, heals their diseases, crowns them with love and compassion, gives them justice and righteousness and satisfies their desires. As we can see, Matt Redman is addressing his words to God and ‘His song’. Now, the paramount question is: ‘What is the song of God that we, His followers, are supposed to be singing?’ If you have not known yet, there is an ancient theory in the Christian religion dating back to the Eastern Orthodox tradition, which says that: ‘Creation is sung into existence by God’. There is also one theory in the world of theology that seems to be completely covered in this song: ‘The world is a kind of musical harmony in which God is the one and only musician’. With ’10, 000 Reasons’, Matt Redman and Jonas Myrin try to teach Christians that doing the will of God is something way beyond plain morality. It is more like being part of a song that sings God’s hymn of Creation in order to make things perfect. Once you really understand the real meaning of ‘Ten Thousand Reasons’, then you will learn to wake up every morning and be completely determined and prepared to sing His song.